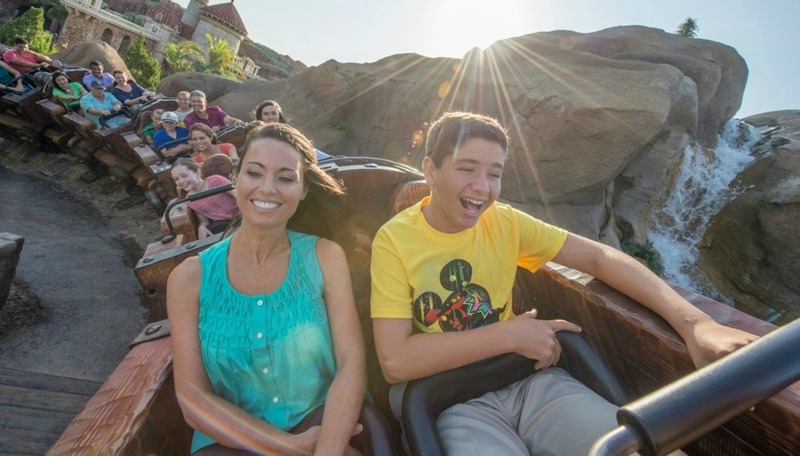 The Disney Early Morning Magic offering takes place from 7:45 a.m. to 10:00 a.m. The cost of admission is $79 per adult and $69 per child (tax not included). Tickets are very limited, so if there is a date that works for your vacation, be sure to book before it’s too late. Reservations can be made online or by calling the Disney Reservation Center at (407) 827-7350.